VidStatus App: Get Rs 50 Paytm Cash on Sign up + Rs 5 Per Refer, We are back with another refer and earn app called Vidstatus. This app is offering Rs 50 Paytm Cash on Sign up and Rs 5 when you refer your friend. So follow below steps and avail this offer. How To Get Rs 50 Paytm Cash on Sign up? Then open the app and enter you mobile number. You will get a popup on your screen that Rs 50 added in your wallet. Now share this app with your friends and earn more. 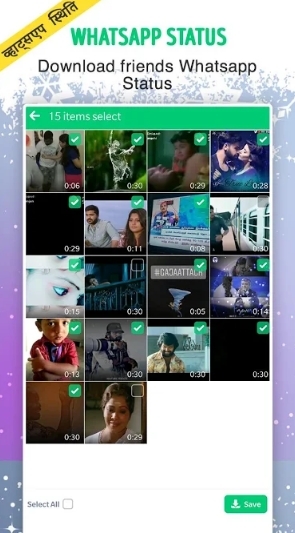 Open any video and click on Whatsapp icon. 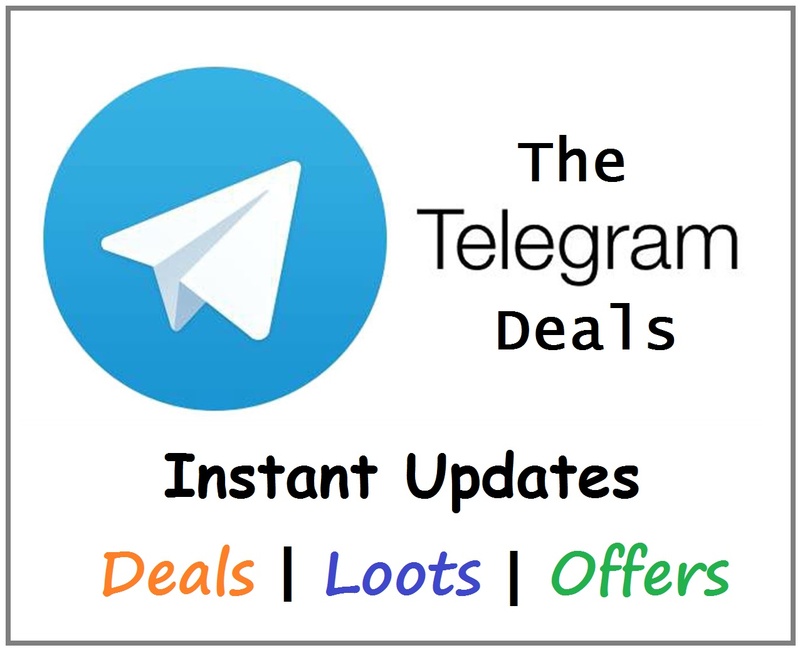 Now share refer link on whatsapp. For each friend you will get 50 coins = Rs 5 and your Friends will earn Rs 50. Then click on my wallet. Then you will see a option to update Paytm number. Update you paytm number there.